Here are a couple cheap, easy, homemade DIY remedies and tips that can help you get rid of that cat urine smell for good! Accidents can happen, especially for your feline friend. 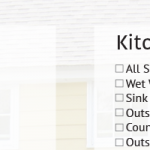 But what about accidents that have been cleaned thoroughly and are still leaving behind a strong cat pee odor? Cat urine odor can be a troublesome problem for your home environment—it sure does seems to linger! But not for long! It is important to soak up and remove as much of the urine as possible. 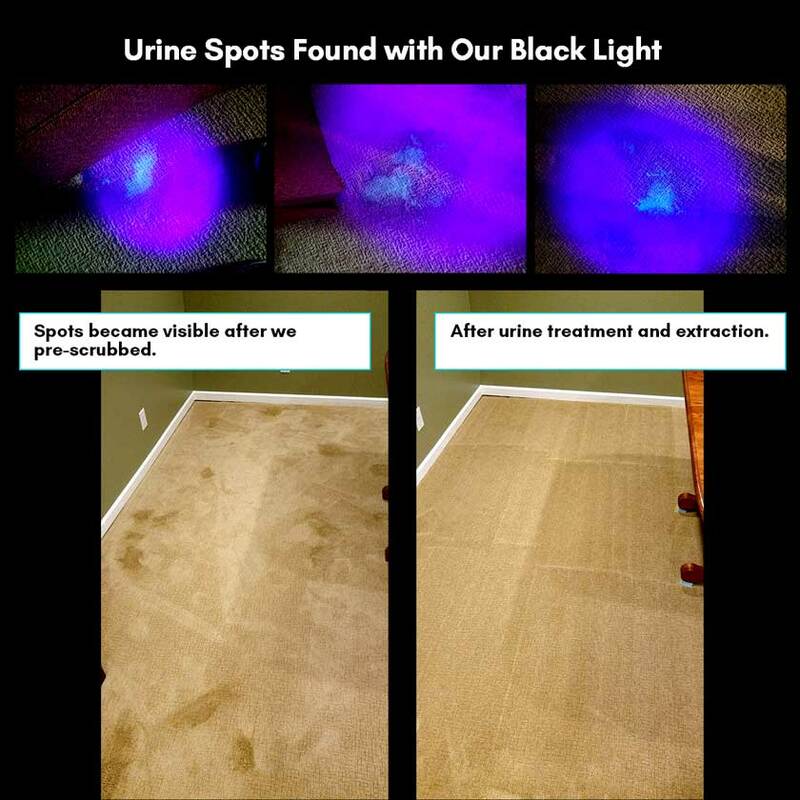 Whether it be on the material of your upholstery or in your carpet, it is better to get as much of the urine off the fabric it’s on to achieve the most effective outcome. It’s best to remove the urine as soon possible in order to avoid stubborn stains and strong musky odors. Good news! The products are in your cupboard. You do not need to spend a lot of money on an enzymatic product to break down the smell because you can find beneficial ingredients already in your home. The following are couple DIY products that can assist you through your cleaning process: (Warning: DON’T use any ammonia based cleaning products to clean cat urine as this will make the problem much worse). Vinegar has been found to be a powerful product to remove the smell of cat urine. Since vinegar is very acidic it helps offset and neutralizes the bacteria that forms in dried urine stains that create that horrible smell. Mix white vinegar or apple cider vinegar in water to dilute it (usually 1:1 ratio) and spray the solution on any fabric or floor. Use an old hand towel or paper towel to dab or blot the solution. Repeat this process until the area is mostly dry again. You can use hydrogen-peroxide right after using the vinegar and water solution to further eliminate the odor. 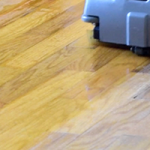 Hydrogen-peroxide is best for hardwood floors suffering from cat urine smells but also works for carpets, couches, and even clothing. According to CatCentric, hydrogen peroxide is 30% more oxidizing than chlorine. This will allow the elimination of the ammonia smell coming from cat urine. A successful way to use hydrogen-peroxide is pouring it directly on the surface where the smell is coming from, and let it rest for at least 5 minutes. Then, repeat the process of blotting the area. *Note: this may cause discoloration of dark carpet, test a small area first. Baking soda has great properties that deodorize the smell of urine. Sodium bicarbonate is the substance baking soda is made of, and it’s amazing at soaking up odors. You can sprinkle it on the carpet or furniture after you’ve cleaned your cat’s urine, make sure the area is dry before doing so. Leave the baking soda in for about 15-30 minutes and then vacuum up the area thoroughly. This is probably the most helpful step, and you can do this in variety of ways. Keep that cat litter cleaned! Using a dirty bathroom is not ideal even for cats, and they might react by using your carpet instead. Cleaning your cat’s litter more often will help solve this issue. Sometimes cats need a reminder of where to go, especially if they are kittens or introduced to new surroundings. Be patient, and actively show where the litter is to your cat. It is important to praise them when they do use their litter. If you have more than one cat it is a good tip to have more than one litter box in order to allow the cats to have more areas to do their business. Use dog-training urine pads under their litter box. If your cat pees even a little over the sides or back of the litter box sometimes, put down these dog-training pads to protect the floor or carpet. Doing this will help definitely help the litter area to smell better. Not working? Do you feel like you’ve tried everything? And no matter what you do, you still cannot get rid of that cat pee odor? Sometimes smells can be embedded very deep into the surface—especially carpet. You may need to have your carpet pad replaced (which is underneath your carpet), and no DIY method will work if it’s your carpet pad holding in smells. It can sometimes be hard to get rid of this odor on your own. The Urine Smell Appears to Be Gone, but Is It Really Clean? These steps above will get your carpet smelling decent again. If you want to rid your carpet of all soils, urine, and smells, give us a call–we’re professionals at getting out cat and dog urine and vomit spots. 269.344.3600 or click below for professional carpet cleaning help!